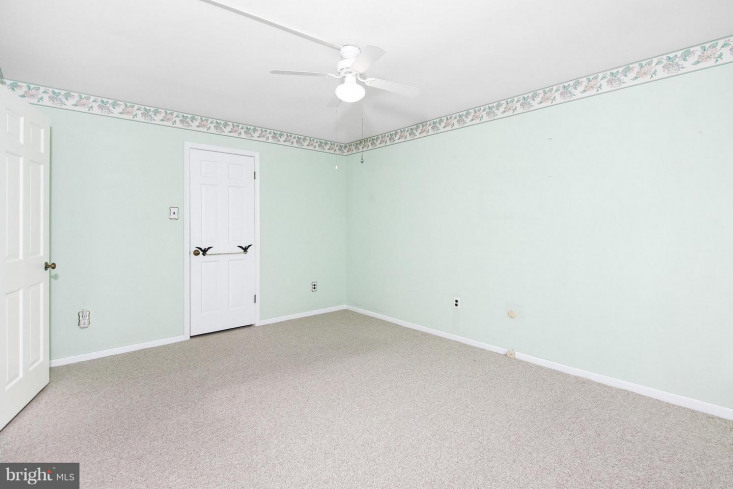 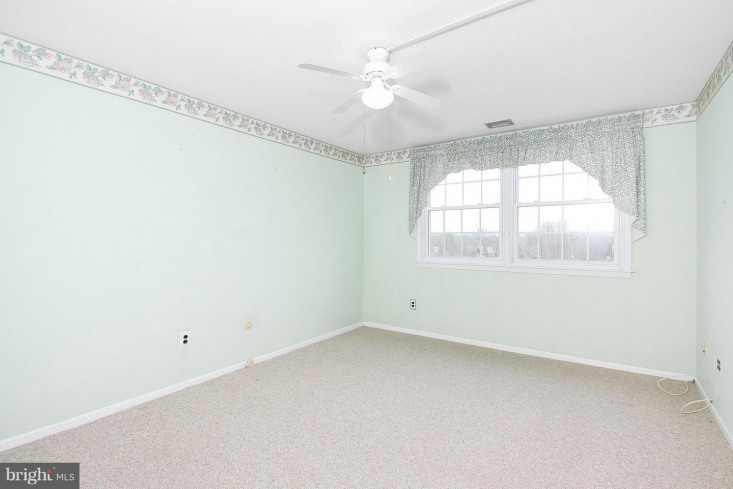 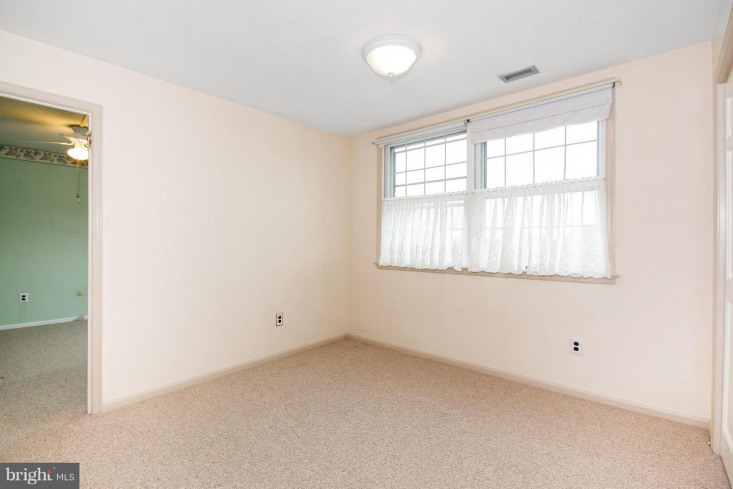 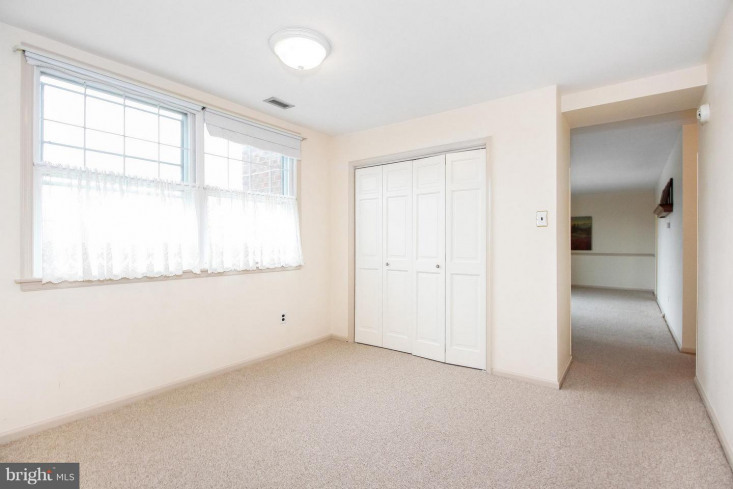  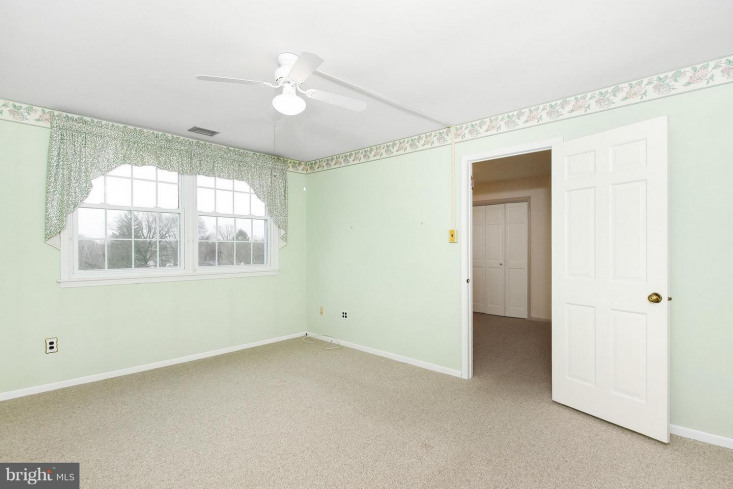 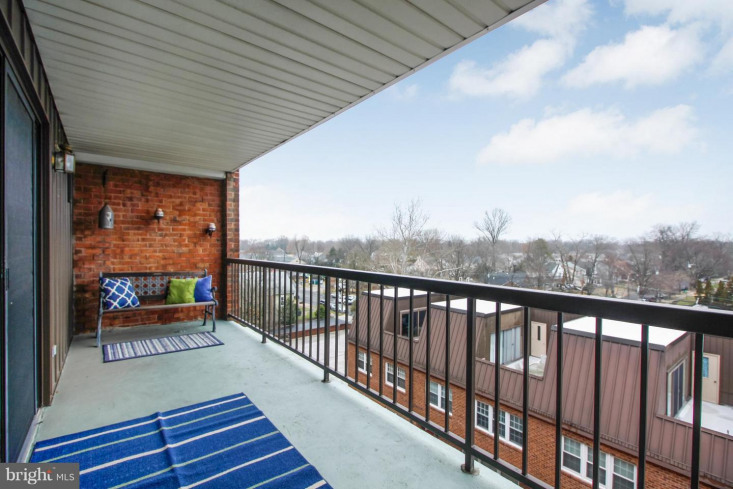 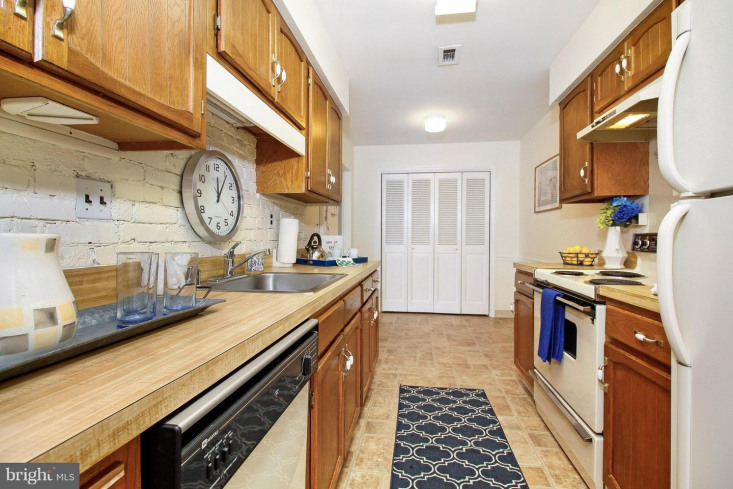 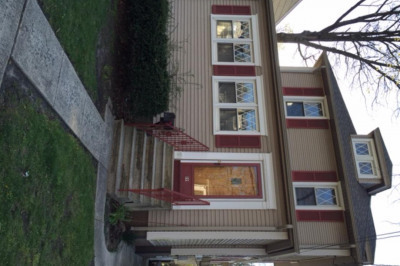 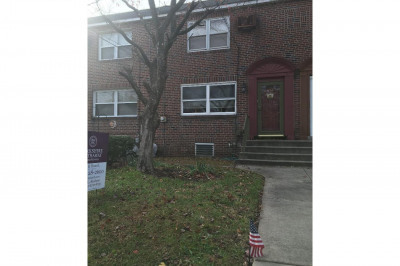 Get opportunity to own a one bedroom condominium in desirable Haddonfield. 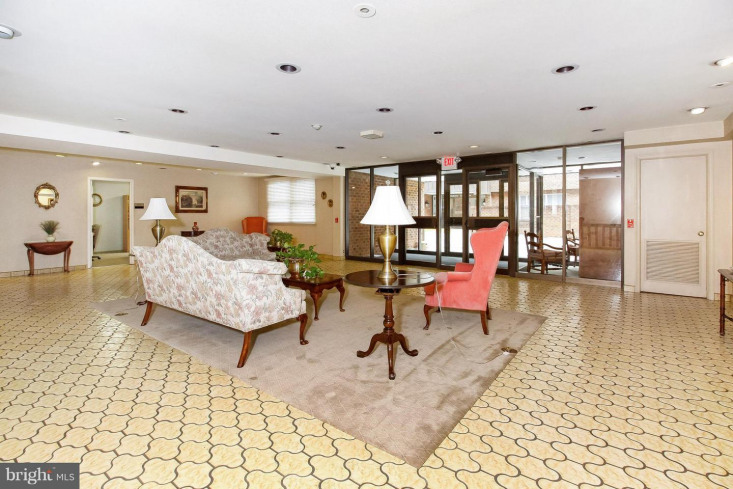 The Haddonfield Commons is the premier place in Haddonfield for those looking to downsize or those just starting out. 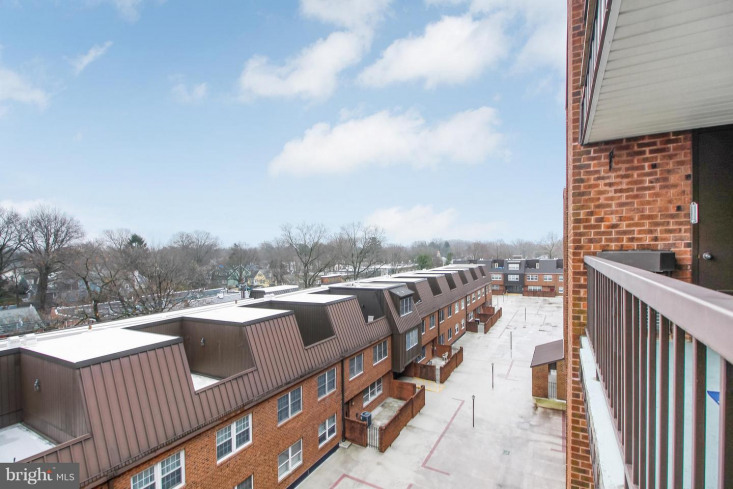 Great location affords you the walking lifestyle you want, walk to the train station, to the shops and restaurants of Haddonfield and Westmont too! 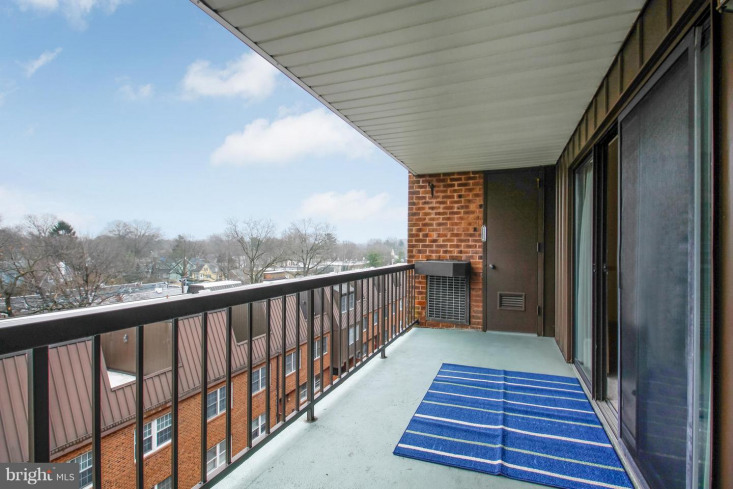 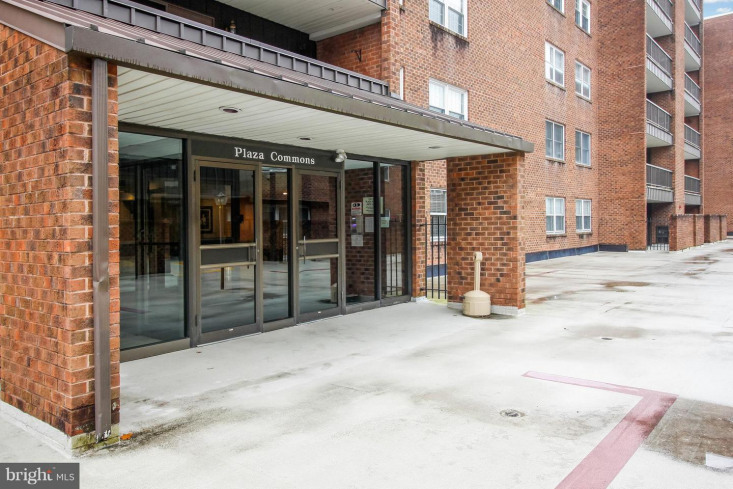 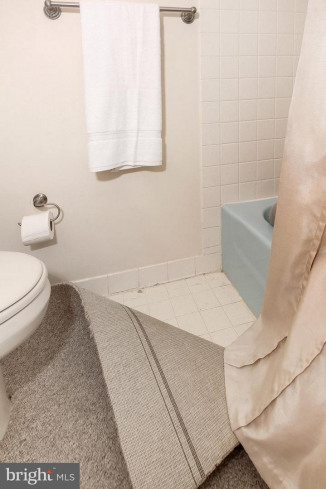 This one bedroom condo is bright, cheery, clean an well maintained. 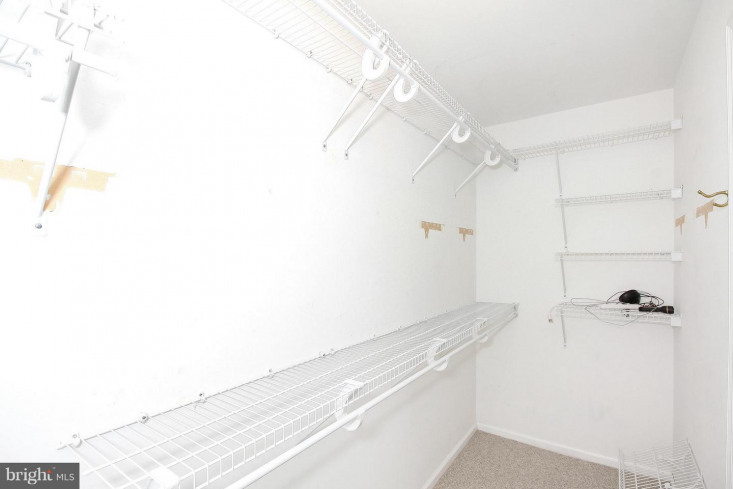 Ample closet space throughout the condo will surprise you, including a master walk in closet! 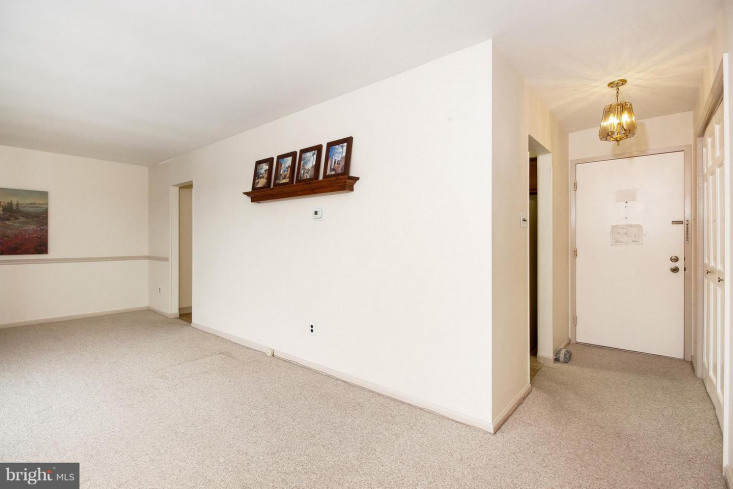 Flexible floor plan can fit any lifestyle. 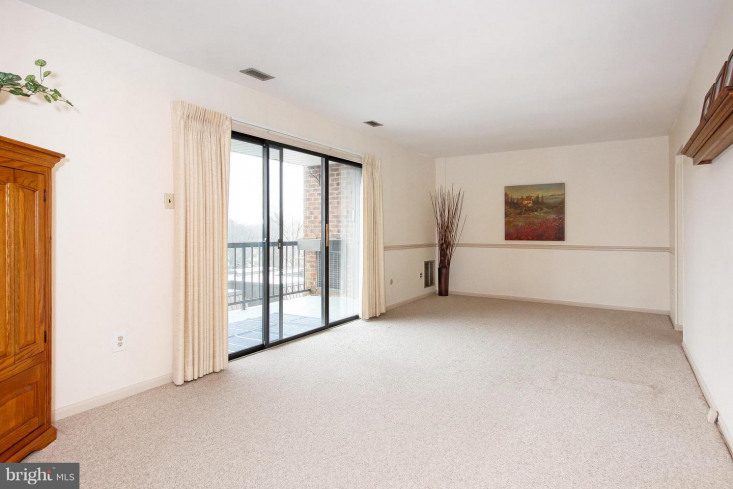 This unit has a large patio that can fit a dining table or lounging furniture. 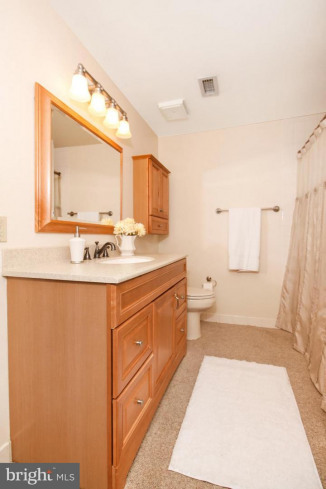 The bathroom has a newer vanity with matching wall storage cabinet. 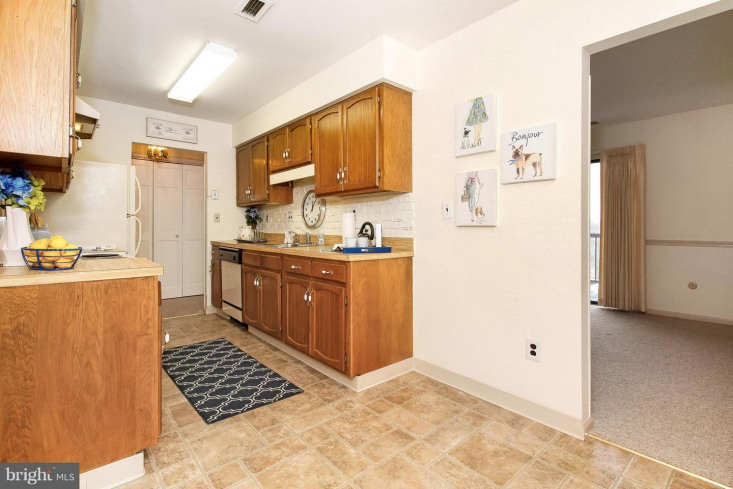 Washer and Dryer are conveniently located in the unit. 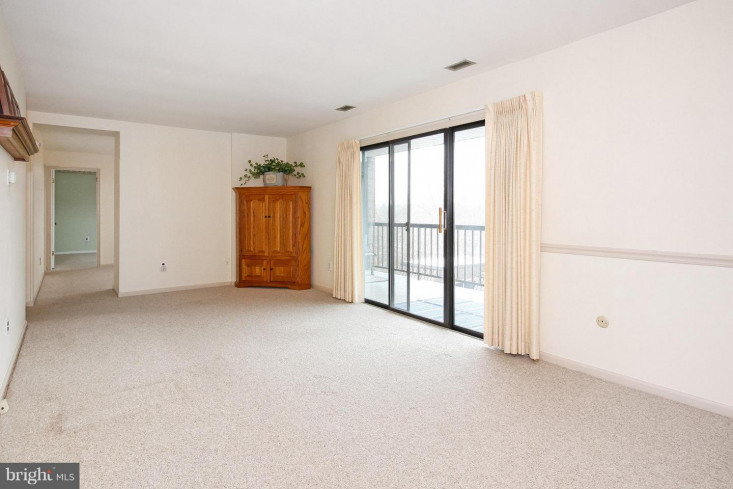 Additionally, the condo comes with one parking space and a storage unit. 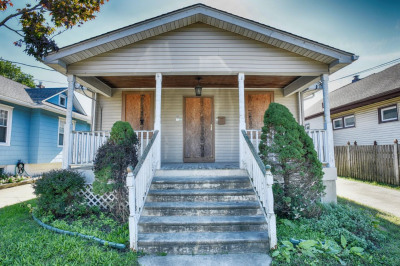 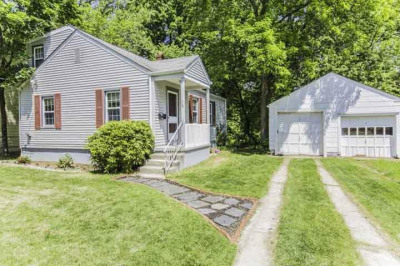 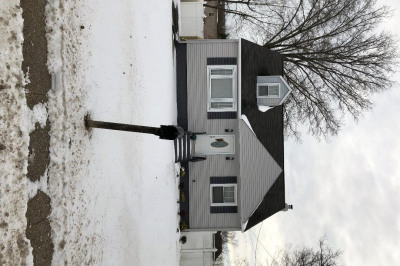 Enjoy Haddonfield without the maintenance and worry of keeping up an old house.